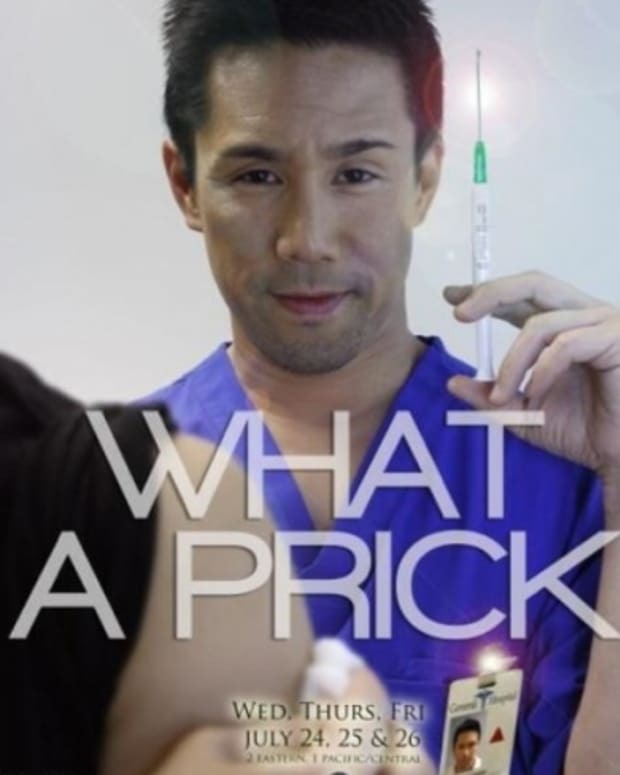 What Do You Think of The New General Hospital Opening? 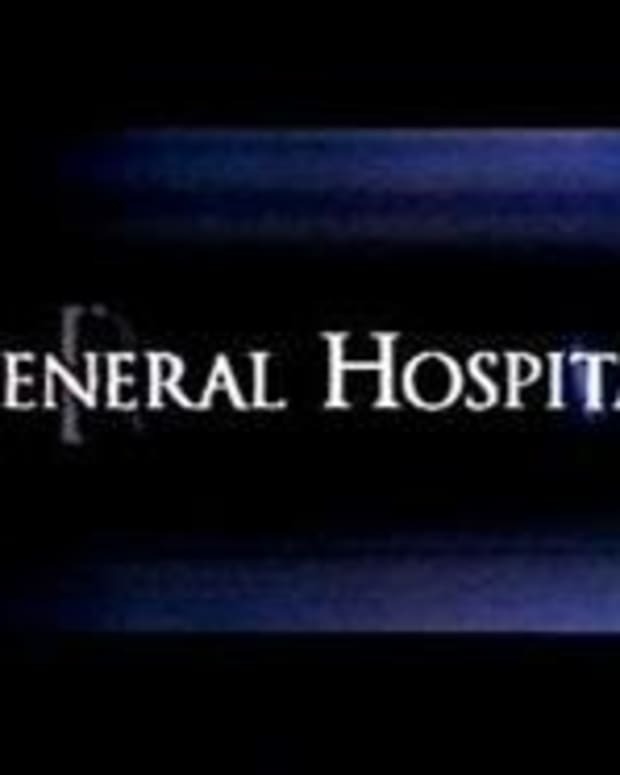 ABC Daytime&apos;s General Hospital has a new, sleek 12-second opening, which of course has fans tweeting and Facebooking a myriad of reactions! I prefer old school, extended opening credits—complete with individual pictures—just as much as the next soap lover. However, I understand the surviving daytime soaps exist in a different economic reality today, than in the 80&apos;s and 90&apos;s when those themes were commonplace and feasible. What do you think of General Hospital&apos;s new opening credits? 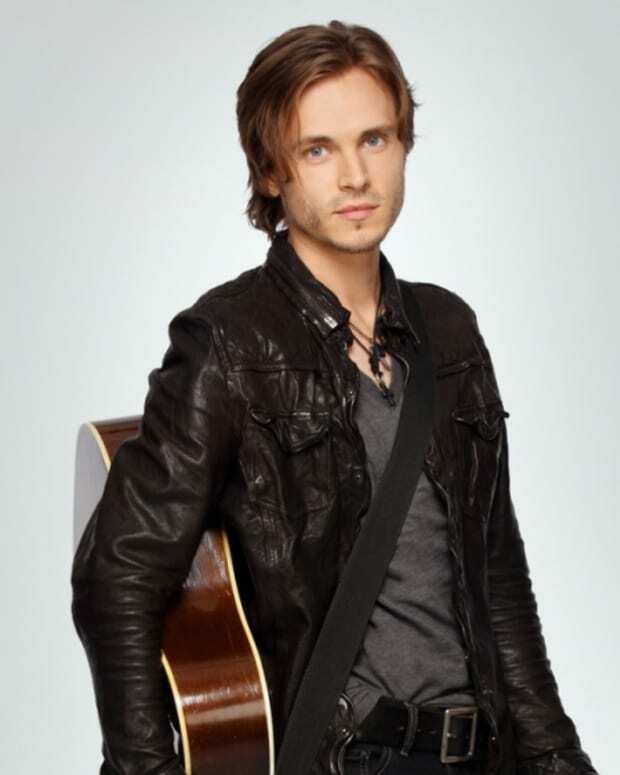 Nashville's Jonathan Jackson: "I Would Be Open to Doing More on General Hospital"
What Do You Think of Young and Restless' Updated Credits?